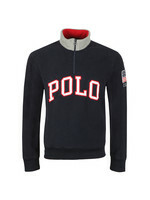 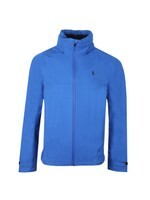 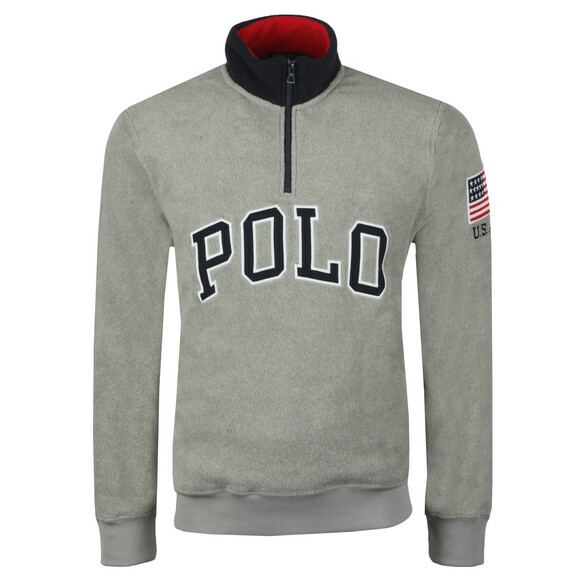 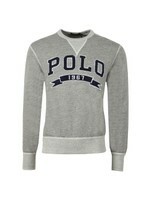 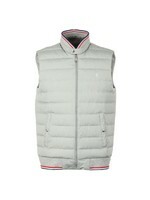 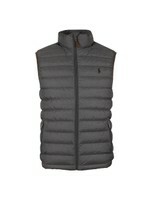 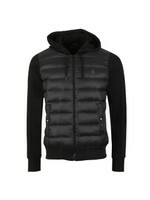 Polo Ralph Lauren Half Zip Fleece Pullover, in Grey Heather. 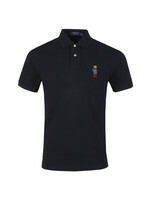 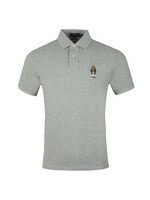 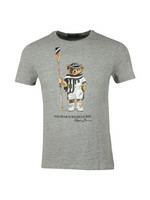 With a historical flag patch and the applique Polo logo across the chest. 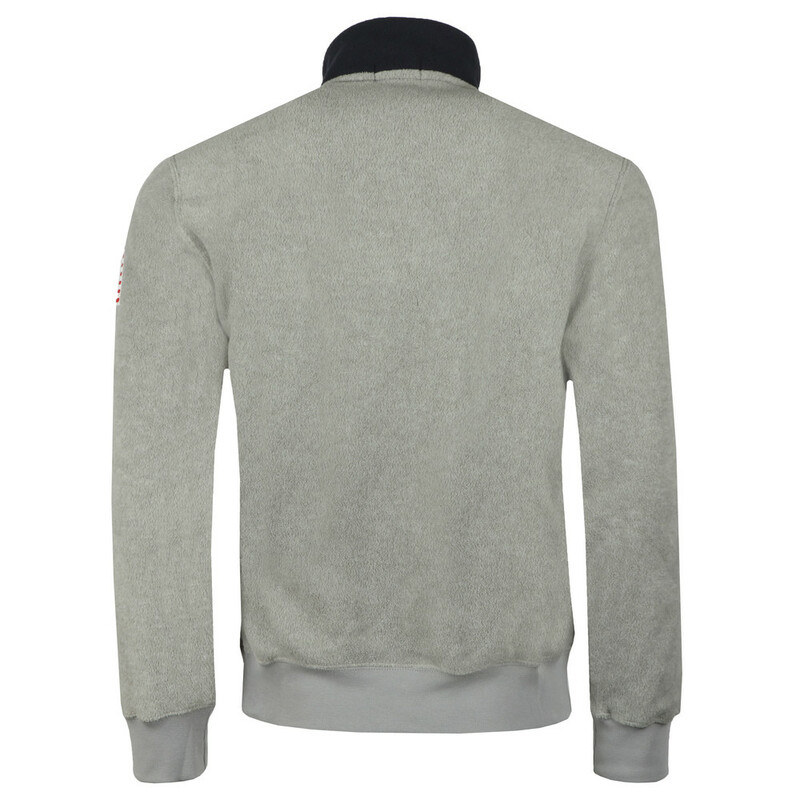 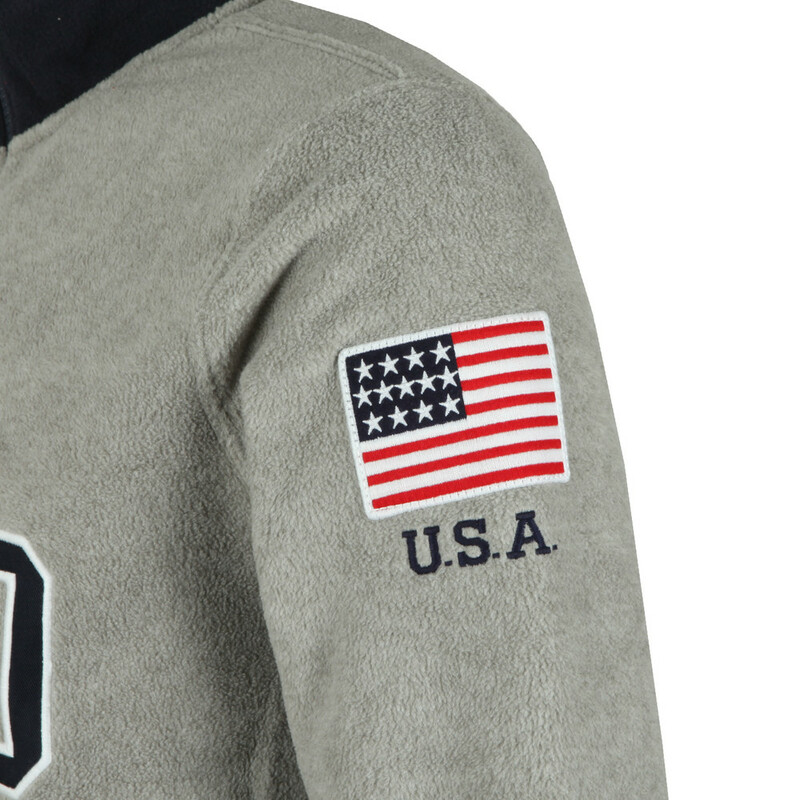 This soft pullover celebrates Ralph Lauren's love of all American style.